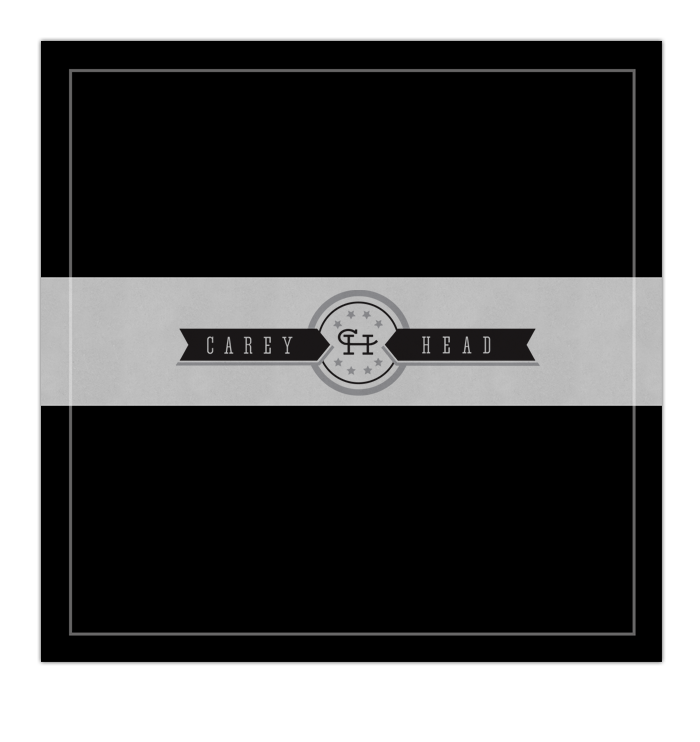 Between his work with band Pollux and his solo career, I've had the pleasure to do a number of pieces for Carey Head over the last couple of years. 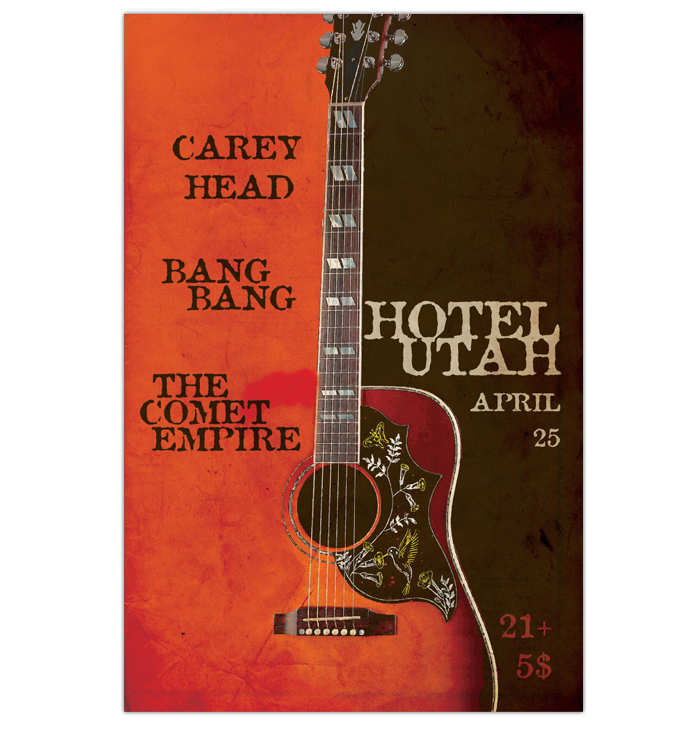 The first is a poster for a concert held at the infamous Hotel Utah in San Francisco. He wanted this piece to be distinctly "of this place," so I did what I could to get the feel of the venue. 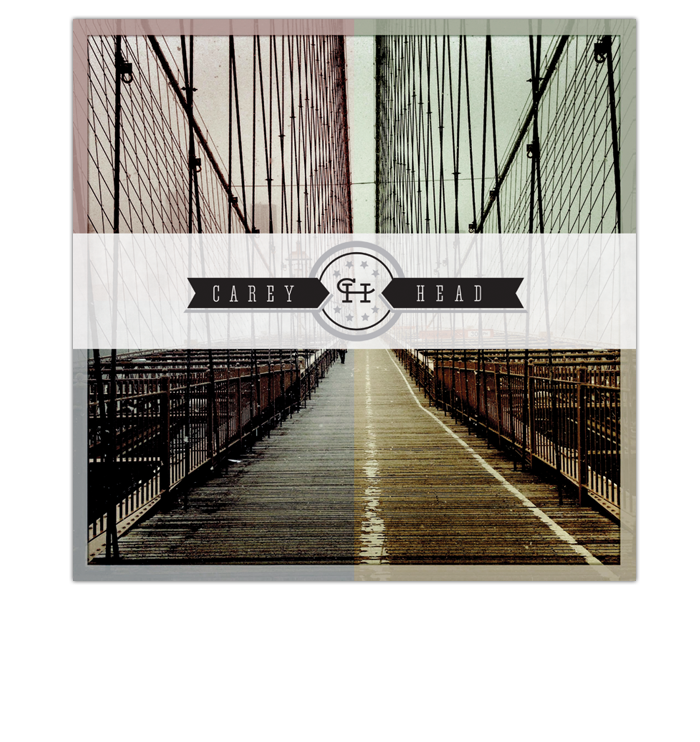 Next are logo and album treatments for his ongoing solo work. This was particularly fun as it was a surprise for his birthday, commissioned by his awesome wife, Jillian.